Here’s another “Stock Up and Save” price!! 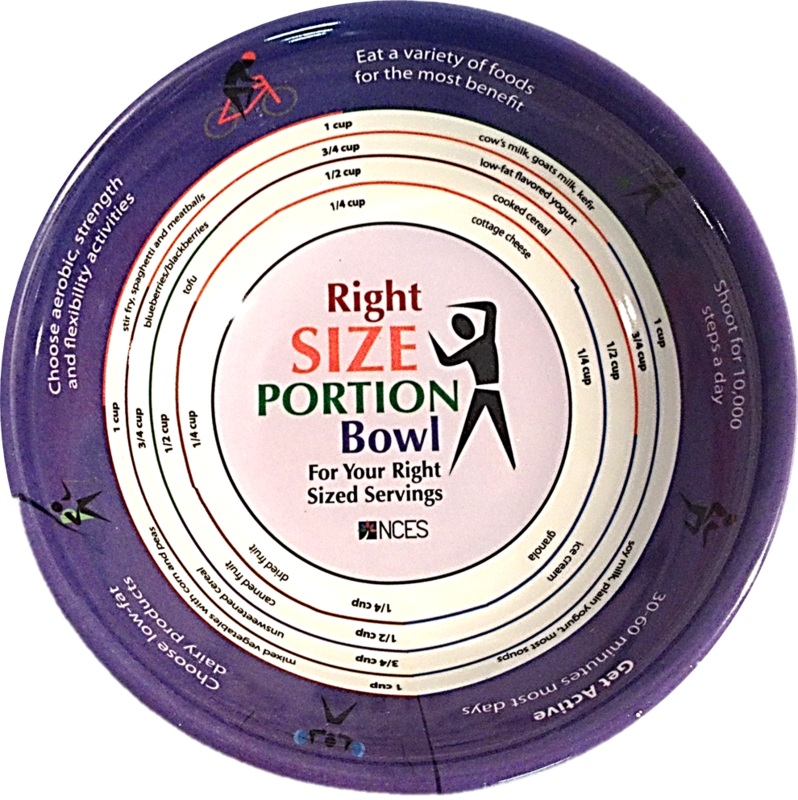 Take the MyPlate Dietary Guidelines from plate to bowl with the NCES MyBowl for Adults. Features exact measurements for common foods eaten in a bowl.